Join us at the Friends of Panthertown Trail Day, Saturday April 24th, meet at the bulletin board at the Salt Rock parking lot at 9:30 am. 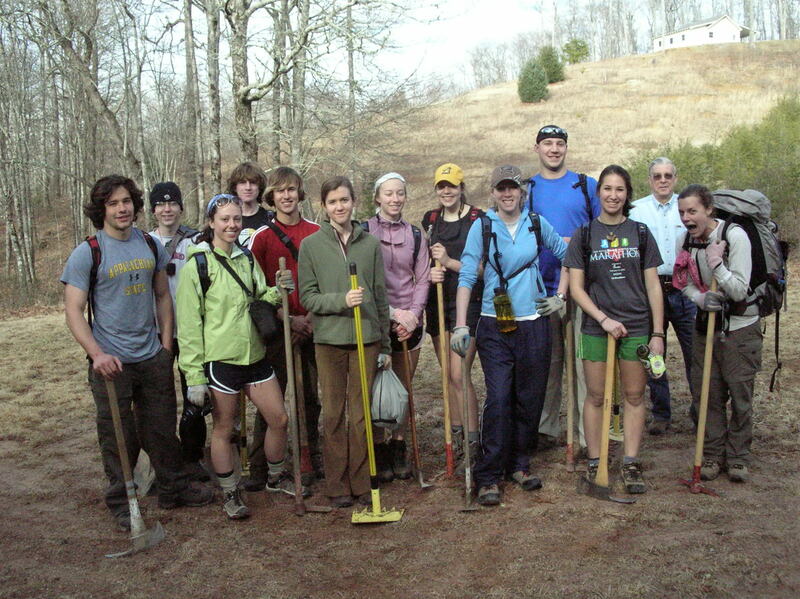 Next month our first Trail Day is Saturday May 15th (Cold Mountain entrance), and again at Cold Mountain on Saturday May 29th. Hope to see some of you there! For more information about volunteer opportunities, click here.